The Garden State's contributions to American cuisine. 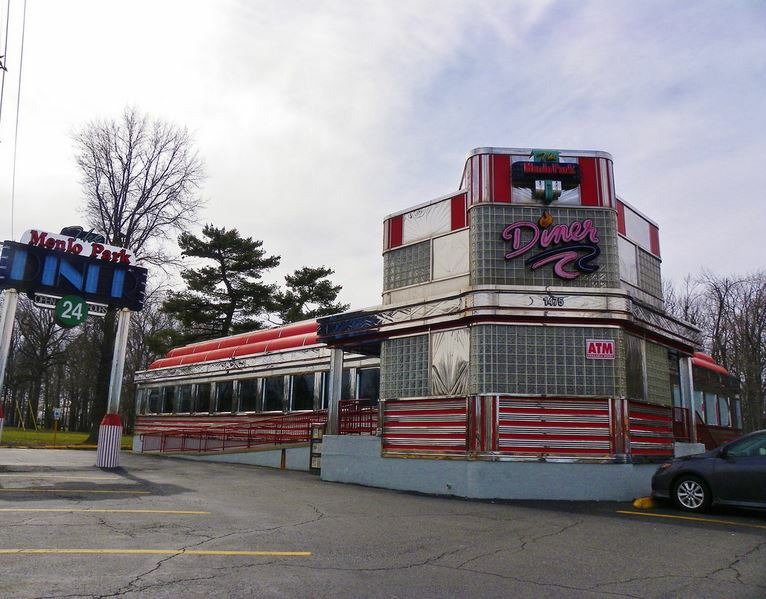 New Jersey has long been considered the diner capital of the world. Diners originated as restaurants created from old dining rail cars, but today, the typical Jersey diner is covered in stainless steel, neon lights, serving average American food at cheap prices. What’s not to like? You can use this website to find the best diner nearest you in New Jersey. There are that many options. 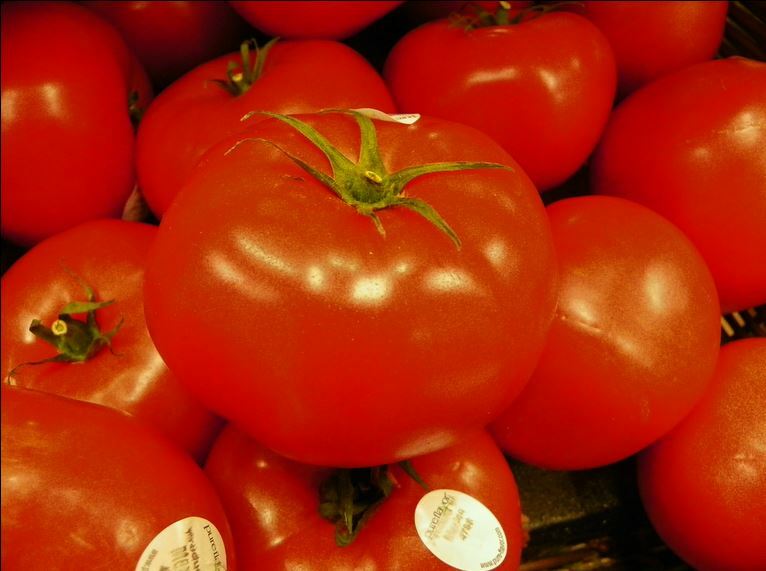 As New Jersey’s state vegetable, the Jersey tomato is a Garden State staple. (Note: Ohio and Tennessee have made the tomato their state fruit. Interesting.) Jersey tomatoes are famously delicious because they are rarely picked green and shipped around the continent. Jersey tomatoes were not developed for shipping; they were developed for taste. Needless to say, if you have a vegetable garden in NJ, you grow tomatoes. End of story. 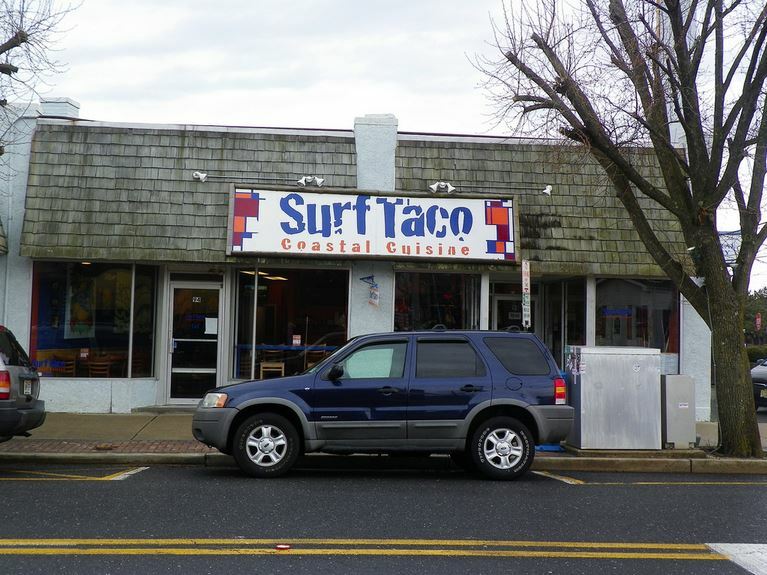 An up-and-coming restaurant chain, Surf Taco serves up “surf mex” food at 9 locations (and counting) along the Jersey shore. Any beach day is complete with some fish tacos and homemade tortilla chips. Next time you head down the shore, make sure to stop by for some great quality seafood tacos, burritos, and wraps. What are Grease Trucks, you ask? Why, that’s a great question my friend. Grease Trucks are a series of food trucks that opened in the 1980’s in the heart of Rutgers University’s campus. Fat sandwiches originated at the Grease Trucks, and they all have one common ingredient: french fries. Which one would you order? Check out this video from Man vs. Food, when host Adam Richman took on the 5-fat-sandwich challenge. The Grease Trucks are so famous they even have their own Wikipedia page! This classic beach treat was created in Atlantic City in 1883, when a storm soaked a batch of taffy in Fralinger’s candy store with salty ocean water. 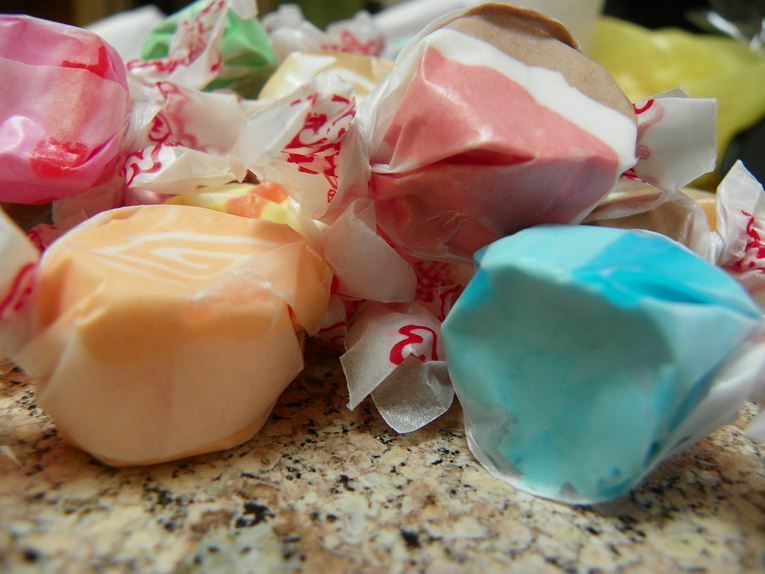 Since then, salt water taffy has become a booming success, and is now sold in virtually every beach town along the Jersey shore. This melt-in-your-mouth candy comes in every flavor you could imagine, and combinations are endless. Also known as Taylor ham (named after John Taylor of Trenton, NJ), pork roll is the staple of any true New Jersey breakfast. 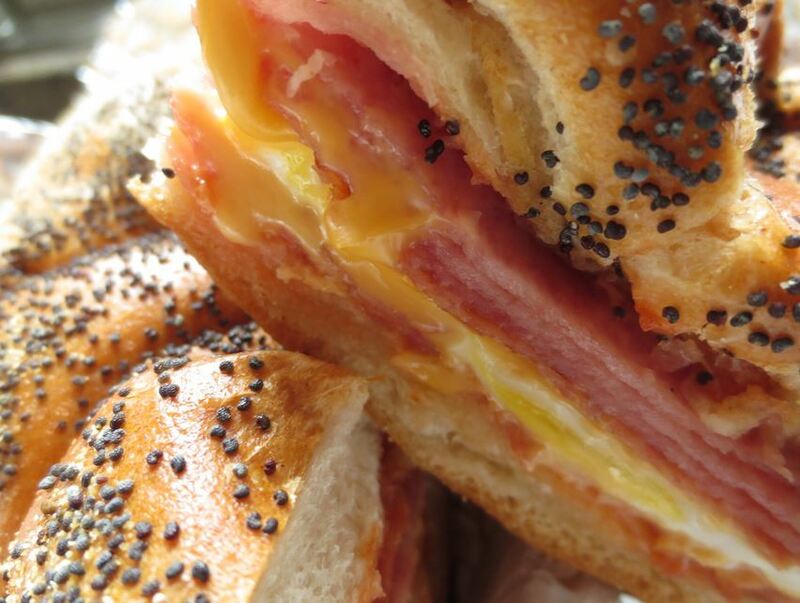 The best way to eat pork roll is with egg and cheese on an everything bagel from your local bagel store. Now what are you waiting for? Time to go try these foods. All of them. In one day. If they can do it, you can too.